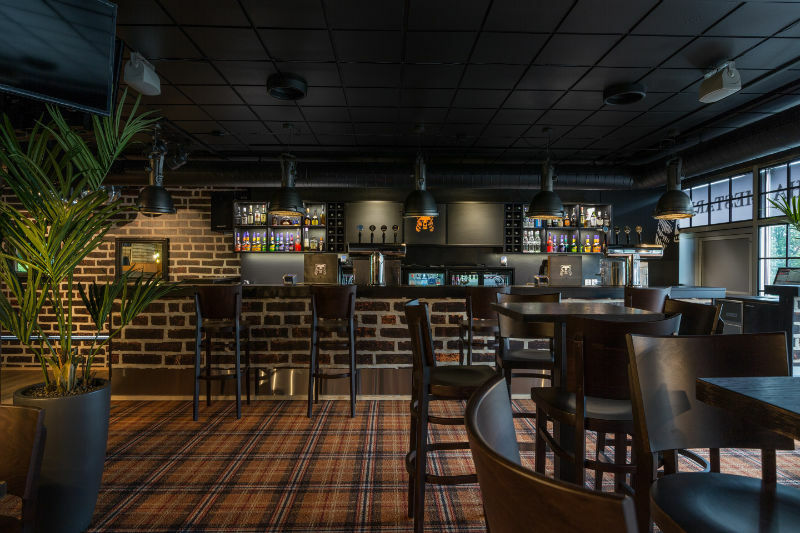 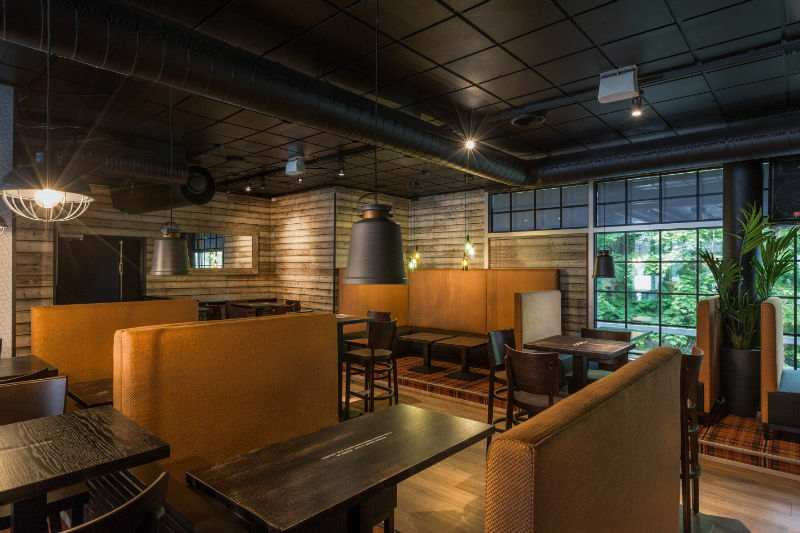 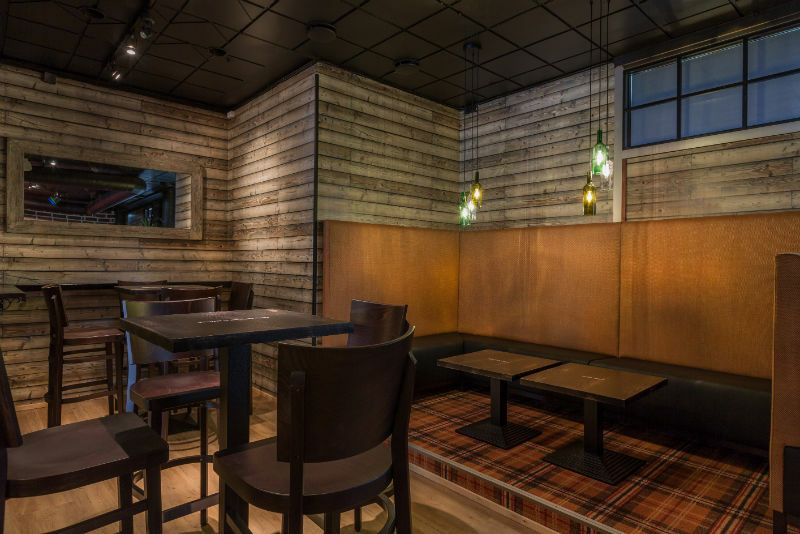 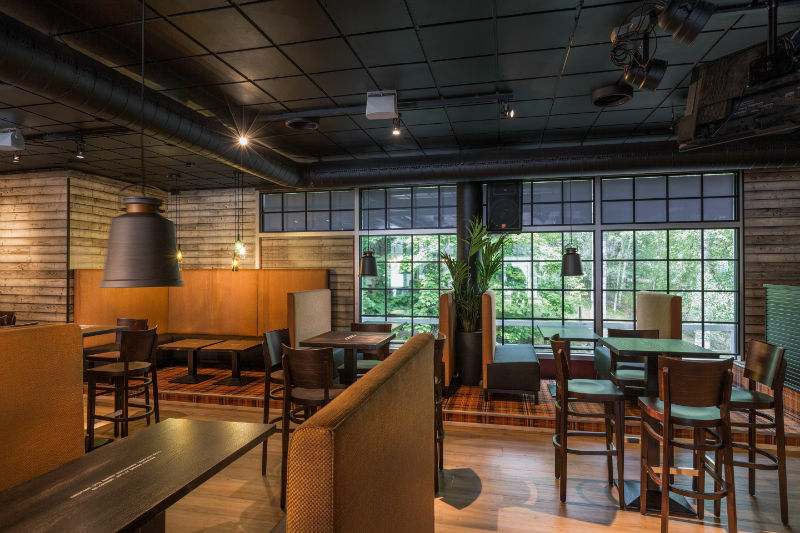 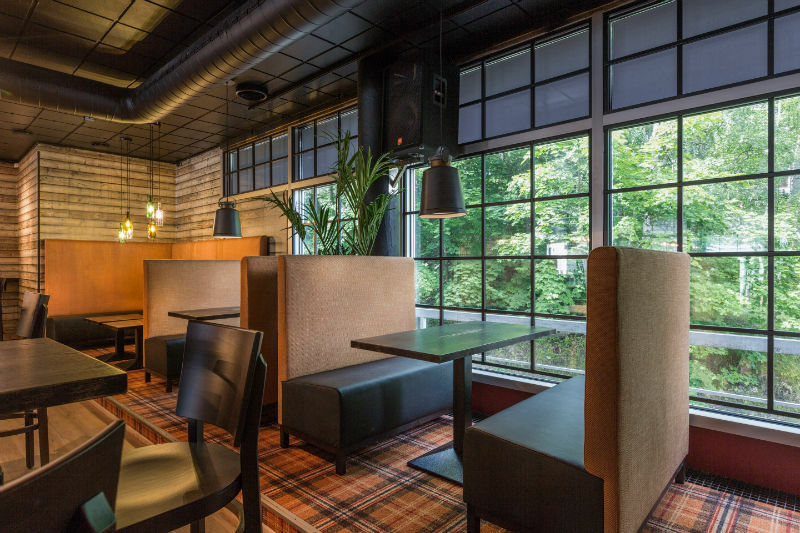 Restel Ltd. operates 49 hotels and over 240 restaurants in Finland. 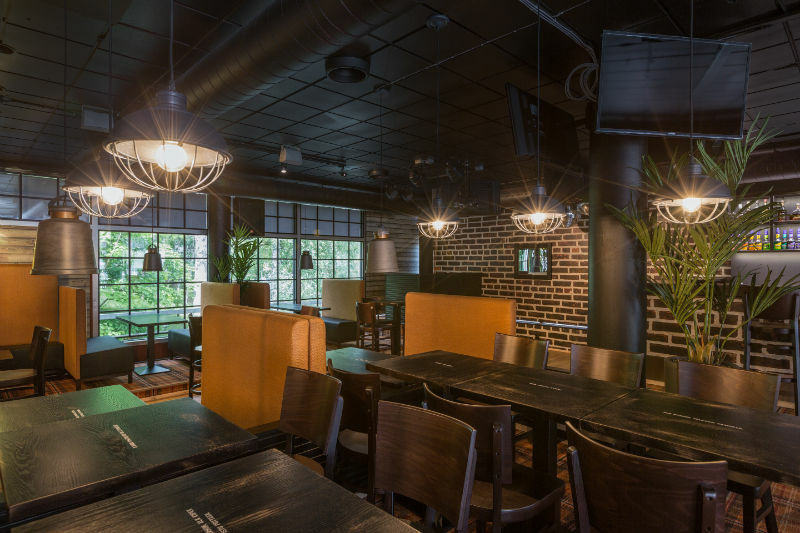 Wanha Mestari is a chain of cosy taverns & neighbourhood restaurants all around the country in 30 locations. 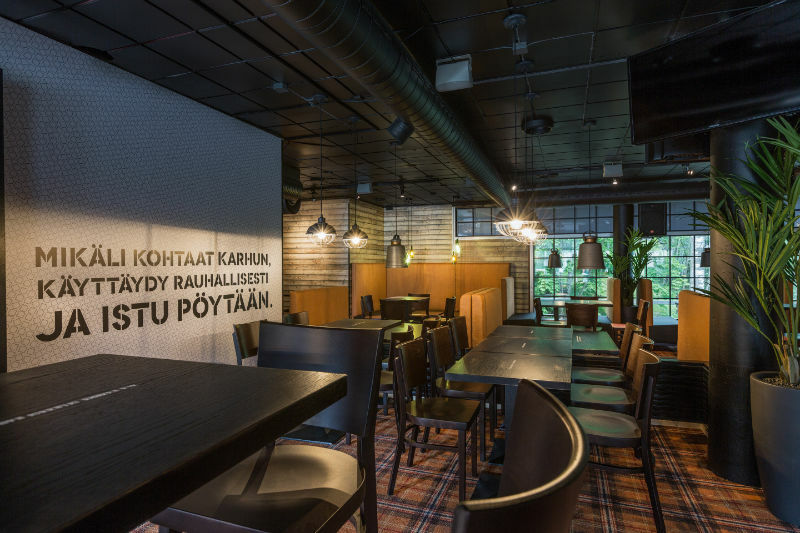 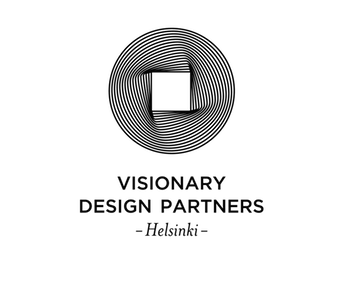 We were in charge of the redesign and project management of 2 units located in Jämsä and Riihimäki. 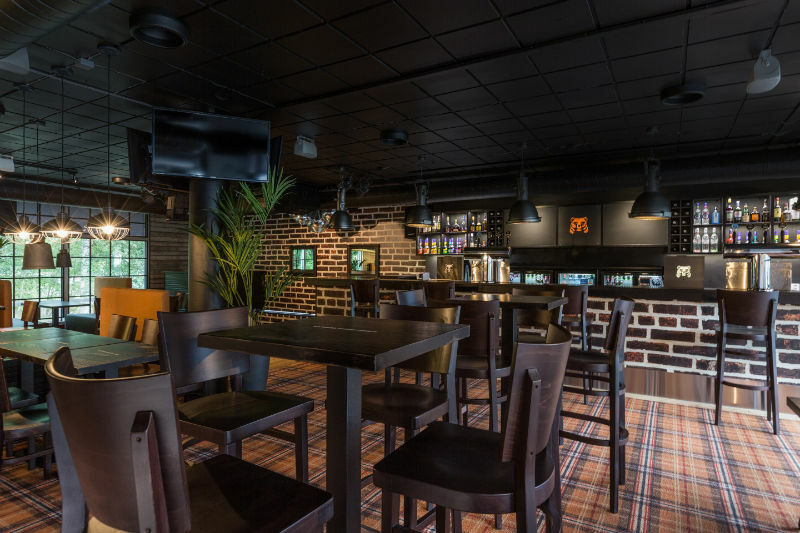 In addition to the designing, the overall management included the procurement process, supervision and handing the keys to the customer after finishing the project.